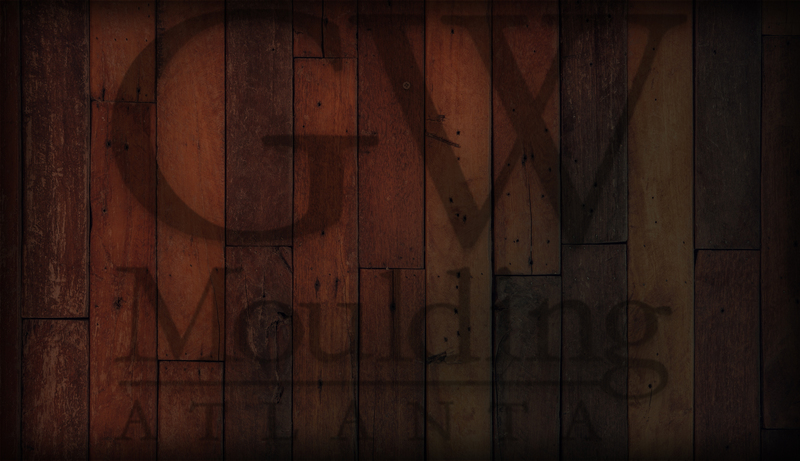 GW Moulding is capable of customizing any frame or mat layout you can imagine! Just let us know what you need. When your order doesn't have specific requests, we produce frames and mats using the guidelines you will find below. Frames: Frames are cut with a 1/8" allowance on each side. 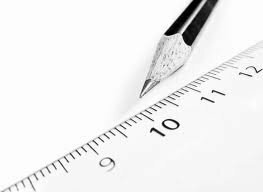 If you need a frame cut exactly to size, please indicate "exact" on your order. Mats, Single Opening: Mat borders are cut the same width as the accompanying moulding. For example, a 3" moulding would dictate a 3" border for the mat. Please provide exact specifications if you would like a different size border for your single opening mat. Multi-Opening Panels: We leave 1" between each opening and a 2" border around the entire layout. Custom layouts are available and require a drawing with the desired spacing and opening sizes.